Say words and watch them appear on your computer screen – three times faster than typing – with up to 99% recognition accuracy right out of the box. Correcting or revising your dictated text is fast and simple, too. Natural-sounding Text-to-Speech reads editable text for easy proofing or multi-tasking. 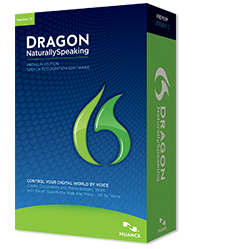 Dragon adapts to your voice and the words you use to deliver better recognition results over time. You can even personalise Dragon with your own custom vocabulary of acronyms, proper names and other unique phrases that you frequently use. Dragon can even adapt its format rules by detecting your format corrections – abbreviations, numbers and more — so your dictated text looks the way you want it to every time. Say goodbye to repetitive strain injuries. Use your PC in a comfortable, ergonomic way without being tied to your keyboard and mouse. 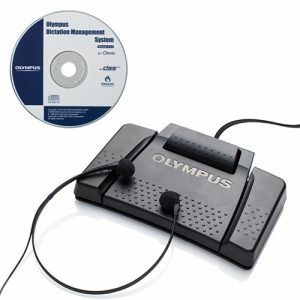 Open applications or folders, select menu items, click or move the mouse, press keys, switch from one window to another and more using simple voice commands. Use your Apple® iPhone®, iPad® or iPod® touch (4th gen) or your Android device as a wireless microphone over Wi-Fi for optimal convenience. 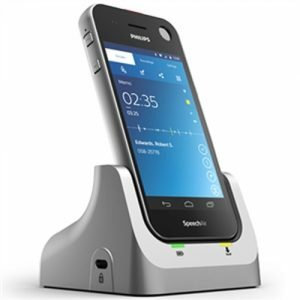 Wideband Bluetooth support delivers outstanding wireless performance with no training required. Use Dragon 12 Premium with virtually any Windows application. Dictate documents in Microsoft® Word, OpenOffice™ Writer or Corel® WordPerfect®, work with spreadsheets in Microsoft Excel®, create presentation text in Microsoft PowerPoint®, manage email in Microsoft Outlook®, search the Web using Internet Explorer® or Mozilla® Firefox® or Google Chrome™, post to Facebook or Twitter and more – all by voice. 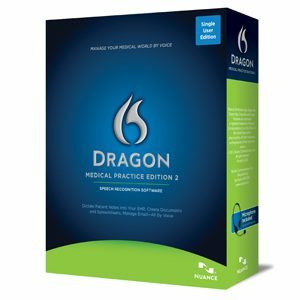 Dragon 12 Premium even enhances the experience of using your voice with two of the most popular web-based email applications – Gmail and Hotmail – offering Full Text Control and commands for the most frequent actions in Internet Explorer 9, Mozilla Firefox 10 or higher and Google Chrome 16 or higher. 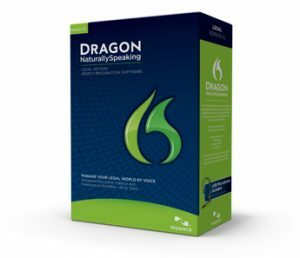 Dragon Voice Shortcuts™ collapse common multi-step tasks into direct voice commands you can use at any time, no matter which applications are currently active. For example, say: “Send email to John Smith and Raphael Sanchez” or “Search maps for financial advisors in London” or “search Google for 87 divided by 12” and Dragon makes it happen. You can also say “open top site for Facebook” and Dragon automatically opens the top-ranked page for these keywords. You can even use voice commands to create emails, schedule tasks and appointments and search your computer faster than ever before. 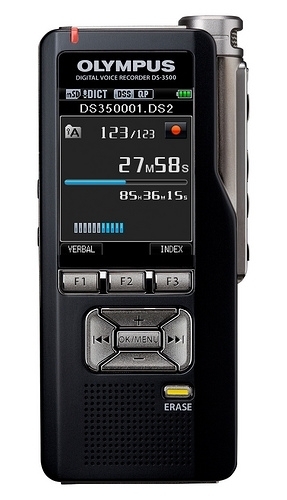 A free Dragon Recorder app lets you record high-quality audio files using your iPhone, iPad or iPod touch (4th gen). 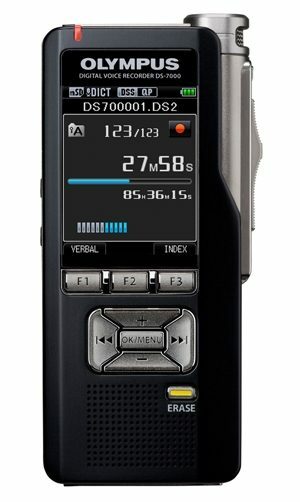 For more advanced recording functionality, dictate into a Nuance-approved digital voice recorder and then have Dragon transcribe the audio files into text when you return to your PC. 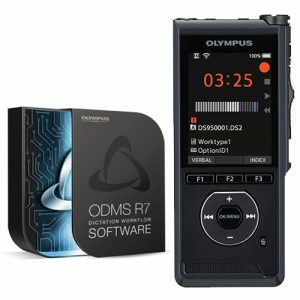 These mobile recording capabilities enable you to capture thoughts while they’re still fresh in your mind to produce detailed, high-quality reports, papers, proposals, meeting minutes and more. 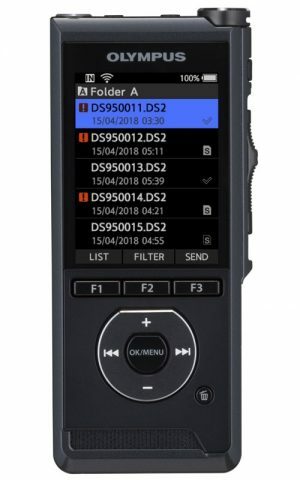 Enhanced Bluetooth Support: Dragon 12 adds support for wideband Bluetooth wireless headset microphones and you can get up and running quickly. 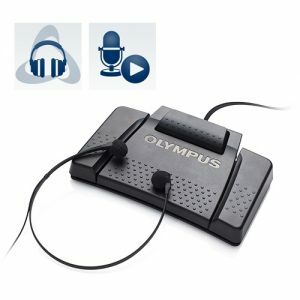 When it detects that the USB dongle of a certified microphone is plugged into the PC, Dragon 12 offers “Enhanced Bluetooth” as an audio source type and does not require a script reading to get started. Microsoft Windows 7 and higher, 32-bit and 64-bit. Microsoft Windows XP SP3, 32-bit only. 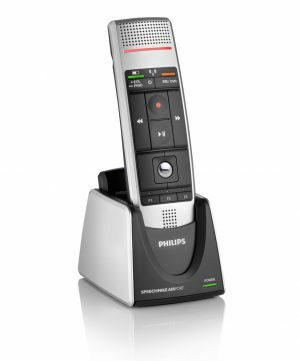 A Nuance-approved noise-cancelling headset microphone (included in purchase). 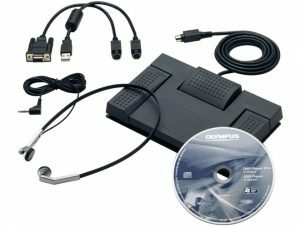 See details at support.nuance.com/compatibility/ (includes USB adapters and digital voice recorders).